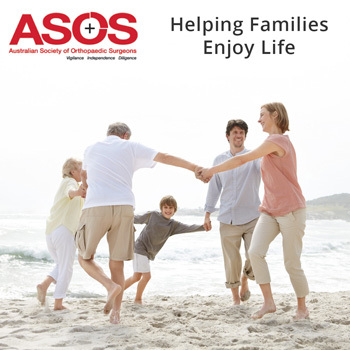 Shoulder Injuries - Australian Society of Orthopaedic Surgeons. 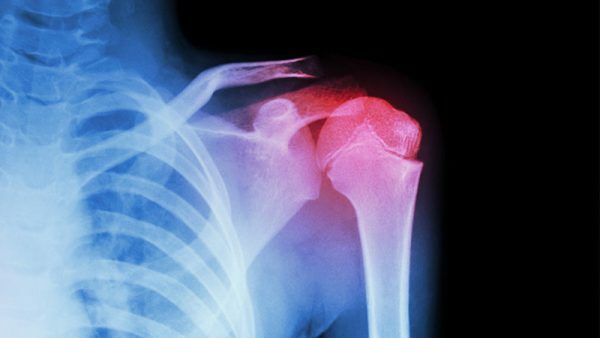 Shoulder injuries can be caused by occupational or athletic activities that involve repeated shoulder movements that bring about a sprain, strain or dislocation. Injuries may result from everyday activities such as hanging clothes, washing windows or gardening. Is your shoulder stiff? Can you rotate your arm? Does it feel like your shoulder could pop or slide out of the socket? If you answered yes to any question, you should consult your GP for a referral to an orthopaedic surgeon for help in determining the problem. In some cases, it is important to get treatment as soon as possible before further movement or age aggravates your condition. Arthritis is characterised by the progressive wearing away of the cartilage where your bones join. The most common symptom of arthritis is pain in the shoulder, which can be aggravated by activity. Limited motion is another common symptom. Surgery may be necessary if symptoms can’t be relieved with nonsurgical options. Although shoulder joint replacement is less common than knee or hip replacement, it is just as successful in relieving joint pain. A surgeon removes the damaged parts of the shoulder and replaces them with artificial components, called prostheses.